We’re taking a look at how the latest technology can help protect against common causes of Home Insurance claims. In recent months the technology to keep your home, your possessions and your family safer has become widely available and increasingly popular. In fact, technology that would have only a few years ago seemed like science fiction has rapidly become a part of everyday life in the home. So we’re taking a look at how the latest technology can help protect against common causes of Home Insurance claims. Up until now, the first signs that your washing machine or dishwasher had sprung a leak was water, lots of water, freely flowing through your kitchen, or worse, if you live in a flat, flooding your neighbour’s home too. It was expensive – and a lengthy process – to dry everything out and fix the damage. The good news is that now there are many products available that can detect small amounts of water leakage and sound the alarm at the earliest opportunity, in ways that you can customise, such a text message, or flashing your lights on and off. Meaning that you can turn off the water before the small leak turns into a major flood. Traditional fire and smoke alarms had the same issues as above – by the time they alerted you to the problem it was often too late to prevent significant damage. Because the alarm only went off in the home, so if you were out you simply wouldn’t know there was a problem. But the new generation of fire and smoke detectors can send you an immediate alert – straight to an app on your phone, meaning that even if you’re out or at work you can take action to prevent a more serious incident. And, so you don’t just think it’s an ordinary text or call, you can even set it up to sound like a fire alarm. 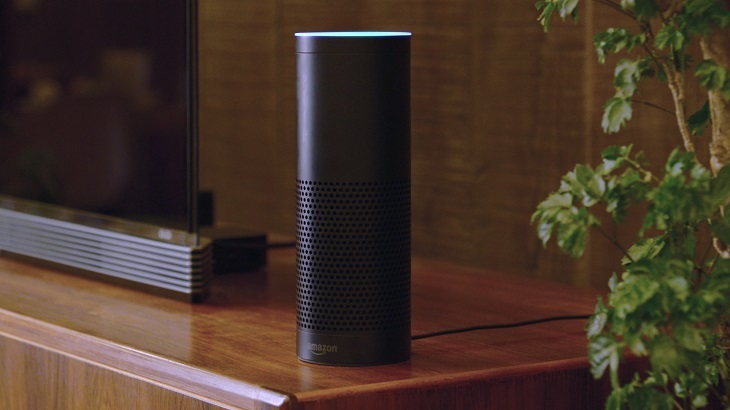 We wanted to help you discover the latest ways of using Smart Home technology to protect your house. So we asked Suzi Perry, presenter of the gadget show for eight years, to visit the Unruly House of the Future, Now in London. It’s a showcase that lets visitors explore the latest domestic tech in a hands-on way, gathering together the newest products that help you with everything from getting a good night’s sleep to finding the perfect speakers. And, of course, loads of great ways to protect your home and your precious belongings. In our video at the top of the page, Suzi tests out the latest smart technology that helps protect against damage from fire, smoke, carbon monoxide and flooding. We’ve selected home tech products from a range available on the market to review their features, but we aren’t providing a recommendation to purchase. Smart Protection for your Home: Is a Smart Home a more Secure Home? Are we in danger of sacrificing security for smartness? 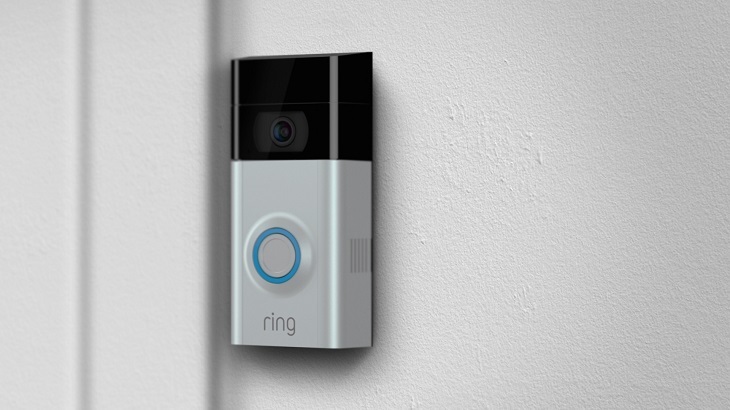 Discover the latest Smart Home solutions for protecting your house while you’re not in. 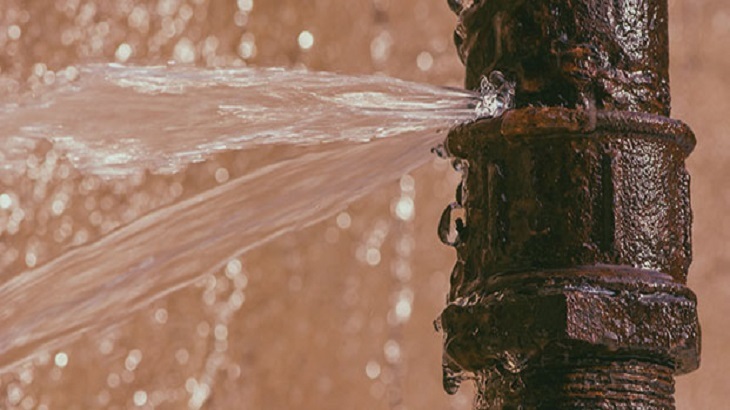 Escape of water can cause considerable damage to your home and could cost £1,000's to repair. We've got some helpful do's and don'ts, which could help keep your home safe.